When ten-year-old Jacqueline Falna hears her mother’s scream, she is unaware that the axis of her world is about to tilt. Her father’s plane has been shot down by German fighters. In the midst of poverty, food shortages, air raids, and the grinding hardship of daily life under Nazi rule, she forms an unlikely alliance with David Bergier, a twelve-year-old Jewish neighbor who poses as her cousin after his family is “relocated” by the Nazis. 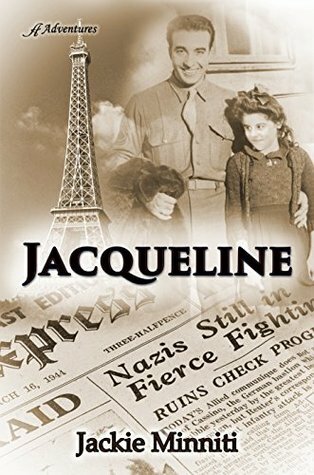 When Rennes is liberated, Jacqueline meets an American soldier and becomes convinced that he has been sent to reunite her with her father. 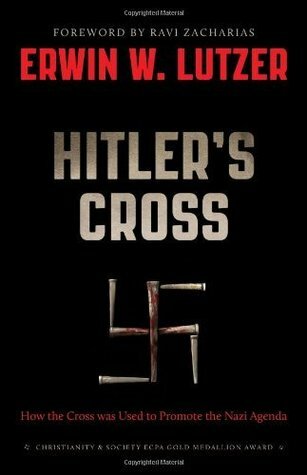 Passionate Crusaders tells the gripping story of a few righteous Americans who sought to do what many thought impossible in 1944—save Jews who had not yet been murdered in the Holocaust. By January 1944, Treasury Department officials Henry Morgenthau, John Pehle, and Josiah DuBois had already convinced President Franklin Roosevelt to create the War Refugee Board, an agency with the authority to provide rescue and relief for Jews and other groups persecuted by the Nazis. Read below to find out how you can enter to WIN a free copy of this book! 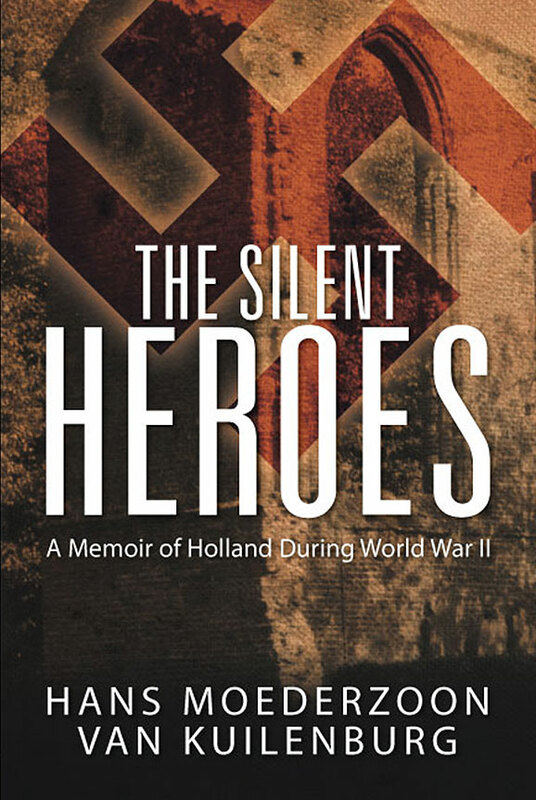 The Silent Heroes: A Memoir of Holland During World War II is a true story of heroism, survival, and resistance by ordinary people living during extraordinary times. World War II was marked by fear, despair, and hardship for those living under Nazi occupation. Author Hans Moederzoon van Kuilenburg was a 10-year-old girl living in Amsterdam, when German soldiers invaded Holland in the spring of 1940. The Dutch wanted to stay neutral in the war because its military was no match for the Germans. But within five days, Holland had fallen. The next five years were among the darkest in Dutch history, culminating in the “hunger winter” of 1944, in which 30,000 Dutch people died of hunger and cold. 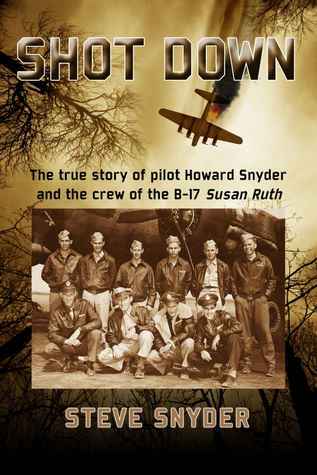 Author Steve Snyder pens the exciting true account of the WWII B-17 Susan Ruth and it’s crew, piloted by his own father Howard Snyder. Utilizing information taken from personal letters, interviews, declassified military records and verbal and written accounts, Steve Snyder has crafted together a fascinating and incredibly vivid account of the life and events of the crew of the Susan Ruth throughout the bombing campaigns in Europe during WWII. Exhaustively researched and full of vibrant detail, Snyder gives the reader a very real feel for what it was like living in the tumultuous period of history- especially for the pilots and crew members. 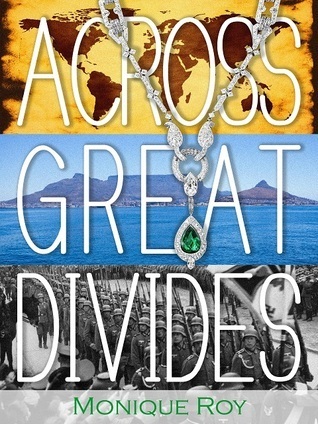 Across Great Divides chronicles the story of Eva and Inge, two identical twin sisters growing up in Nazi Germany. 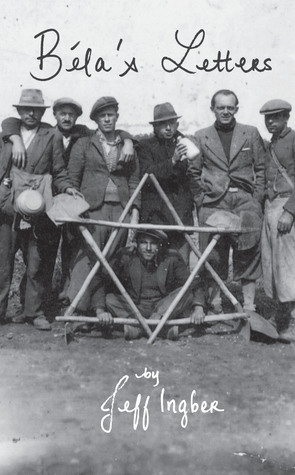 As Jews, life becomes increasingly difficult for them and their family under the oppressive and anti-Semitic laws of the Nazis. Then, after witnessing the horrors of Kristallnacht, they realize they must leave their beloved homeland if they hope to survive. Unsure of where to go, they travel to Antwerp, Belgium, and then on to Rio de Janeiro, Brazil, chasing the diamond trade in hopes of finding work for their father, a diamond cutter and jeweler by trade. Finally, they find a home for themselves in the beautiful country of South Africa and begin to settle down.